Our smartCMS® is the heart of our 360-degree platform that powers the most leading-edge and revenue-driven hospitality websites in the industry today. 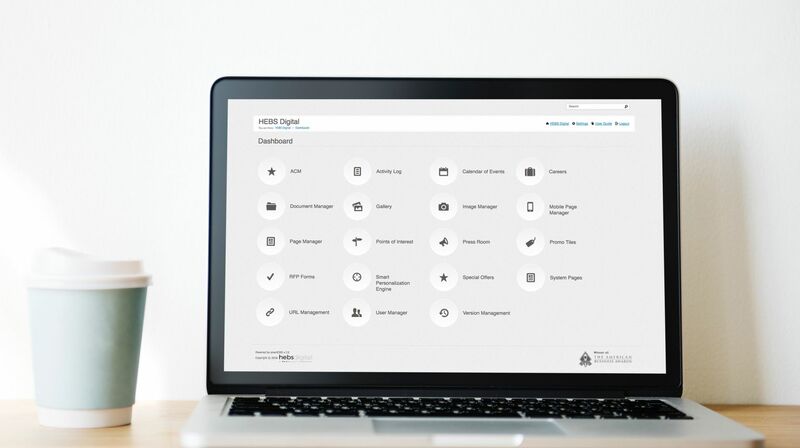 So much more than a Content Management System, the smartCMS® goes beyond just digital presence to ensure guest acquisition, retention, and a truly engaging experience. Multi-Language capabilities that enables authentic foreign language content across the entire site.